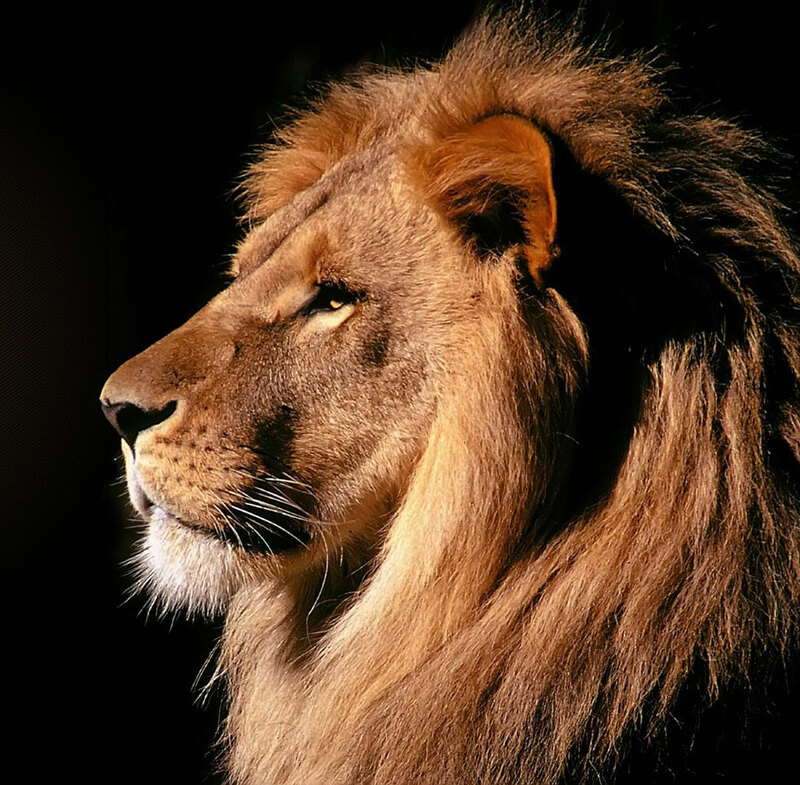 National Geographic is a an impact-driven global nonprofit organization that pushes the boundaries of exploration, furthering understanding of our world and empowering us all to generate solutions for a healthy, more sustainable future for generations to come. 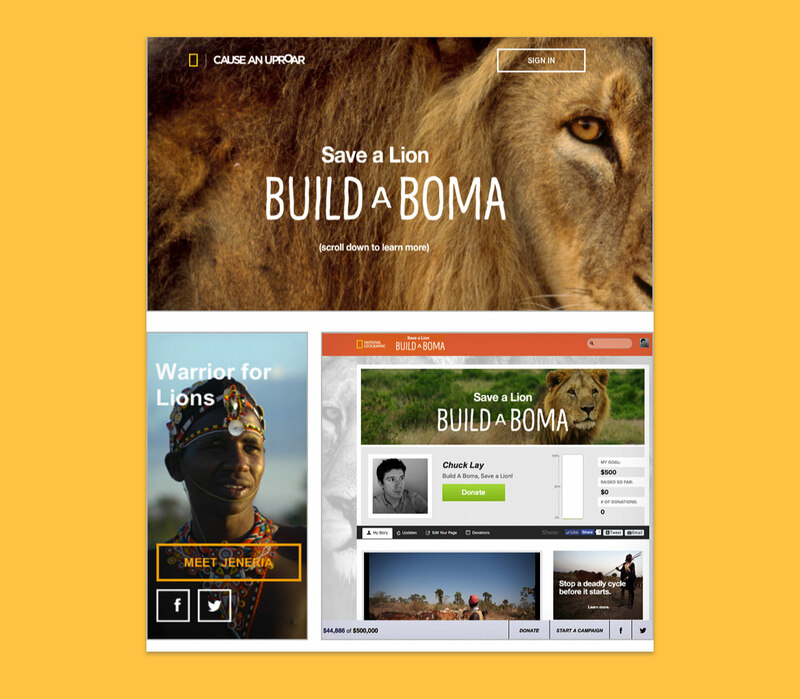 National Geographic needed a peer-to-peer fundraising solution for their Build a Boma campaign, part of their Big Cats Initiative. 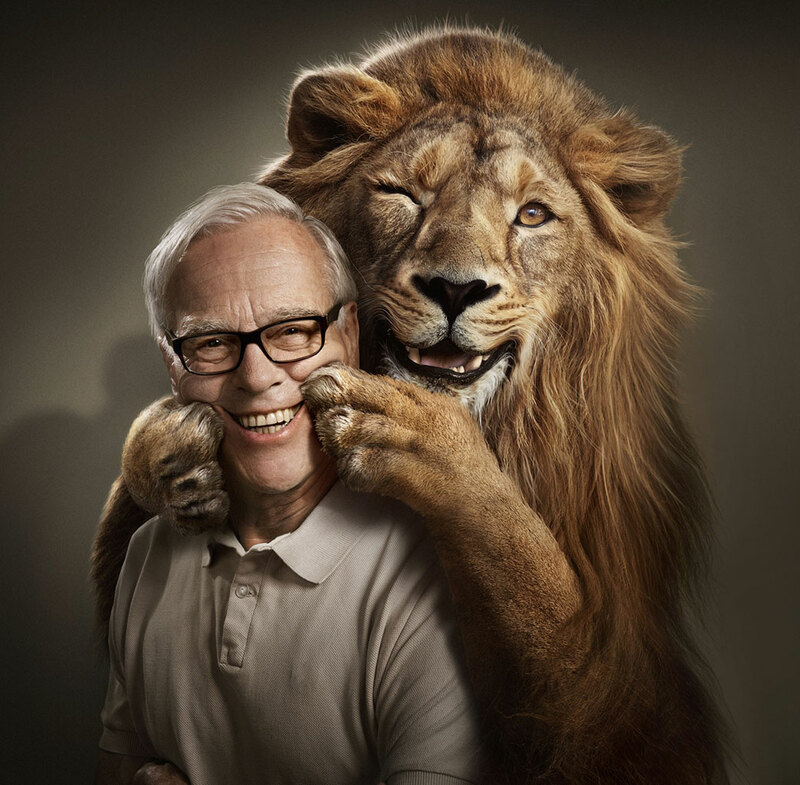 NatGeo wanted people to know about the importance of livestock enclosures called “bomas” that protect lions and other big cats from retaliatory killings in Kenya and Tanzania. They also needed funds to maintain existing bomas and build new ones. We developed a bespoke peer-to-peer microsite with custom integration from Classy – built social and ready for any screen size. To date, over 350 fundraising pages have been created and nearly $210,000 in donations have been raised.